As a level designer you will know this to be true. Nothing purveys mood and brings depth to a scene as much as lighting. 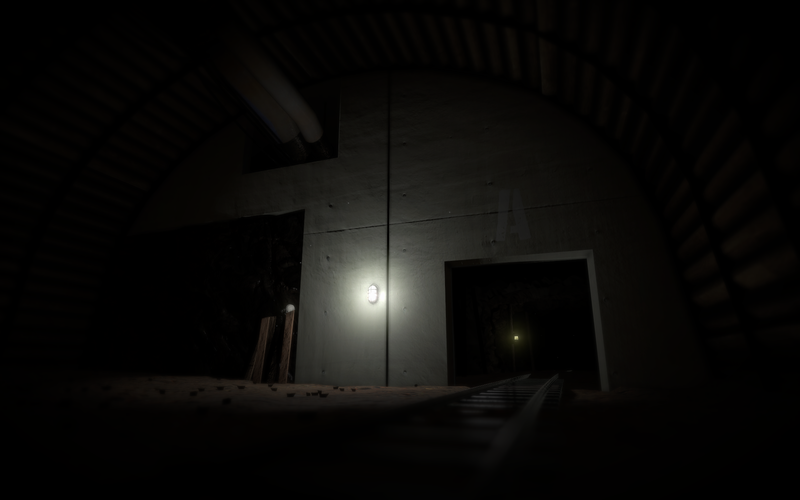 And while global illumination and a single directional light can do wonders for an outdoor environment, I always found indoor lighting in Unity to be a bit lacking – a bit too “gamey”. 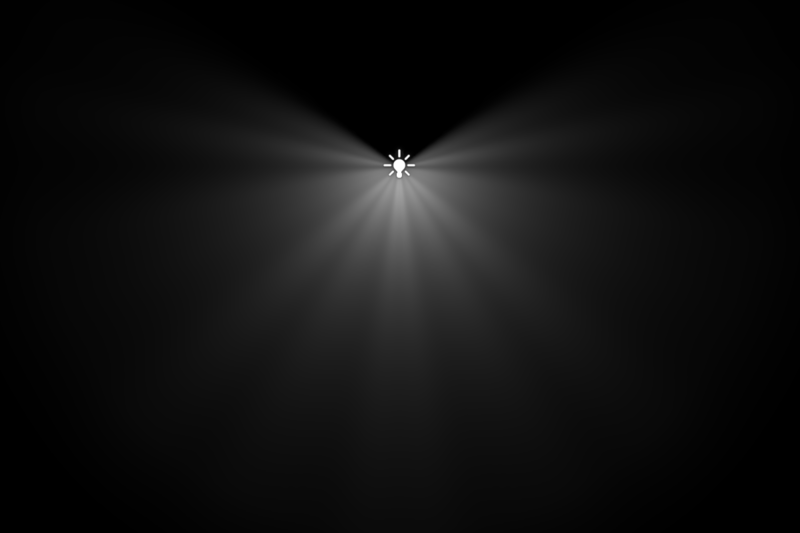 A scene with a regular point light. Not bad, but it’s missing something. The same scene, but with an IES cookie applied. The mood has suddenly become palpable. Before we continue, it would be good to clarify what exactly “IES” stands for, and what it’s all about. 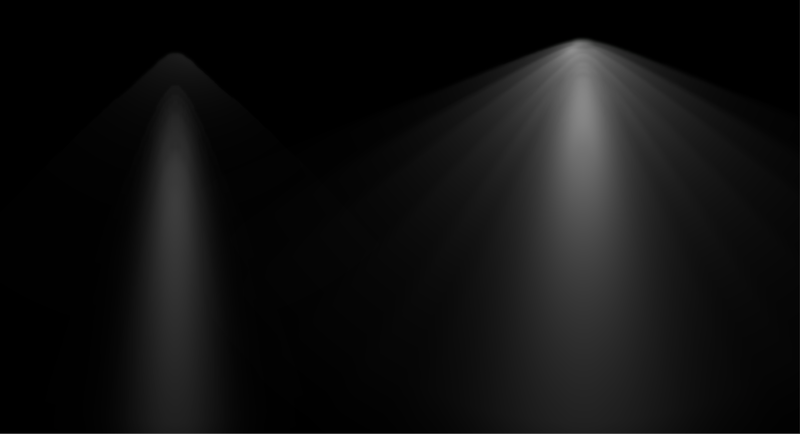 IES is the acronym of the Illuminating Engineering Society, a century old American organization that created a standard for sharing photometry in the eighties. Originally these files (or rather punch cards, in the very beginning) were only used by luminaire manufacturers and architects with specialized software, but with the dawn of CGI and 3D video games, these files have gotten a new use: enhancing lighting in virtual environments. Either to recreate real life in architectural visualizations, or to spice up imagined worlds. The .ies standard is used across the world, and it is common practice for lamp manufacturers to supply a file for each of their products. However, the information on how to parse these files is very sparse – this asset helps by allowing you to import any kind of .ies file directly in the Unity editor, supplying you with ready to use point and spotlight cookies. And since lamp manufacturers often make their entire IES library available in a single zipped folder hierarchy, this package can also import these folder hierarchies and recreate them in your assets folder with a single click – an instant cookie collection for all your projects. During the development of the asset, I have come to appreciate the serene beauty of the way light is shone, and I don’t doubt you will too. To accentuate this beauty, the asset has the option to enhance the detail of IES lights. This can completely change the look of the light, resulting in eye catching visuals you would not normally get from real life measurements. Improve the quality of your indoor scenes at zero performance cost by simply applying a cookie to your point and spotlights. Bundled with 60 sample files to get you started. Can import any kind of .ies file, architectural or automotive, including entire folder hierarchies. These files are widely available, free of charge. Create point and spotlight cookie assets directly in the editor at the click of a button, so you can easily integrate them into your projects. A unique “enhanced” import mode that really brings out the beauty of IES lights. Tested with over 10 thousand IES files from various manufacturers. Interested? Download 2 point light and 2 spotlight cookies right here, and see how they look in your scene!